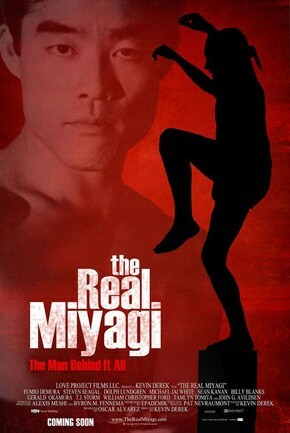 The Real Miyagi is a feature documentary film written and directed by Kevin Derek and is an official selection of the 2016 Seattle Asian American Film Festival. 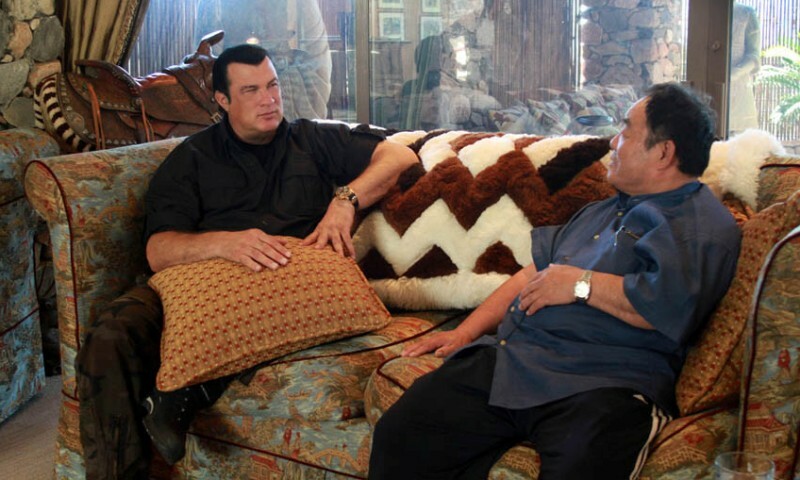 The documentary features interviews with the film's subject, karate master Fumio Demura, as well as Steven Segal, Billy Blanks, Dolph Lundgren, T.J. Storm, Michael Jai White, Tamlyn Tomita, and Mr. Miyagi himself, Pat Morita. Prior to watching this film, I had never heard of Mr. Fumio Demura and, odds are, you haven't heard of him either. 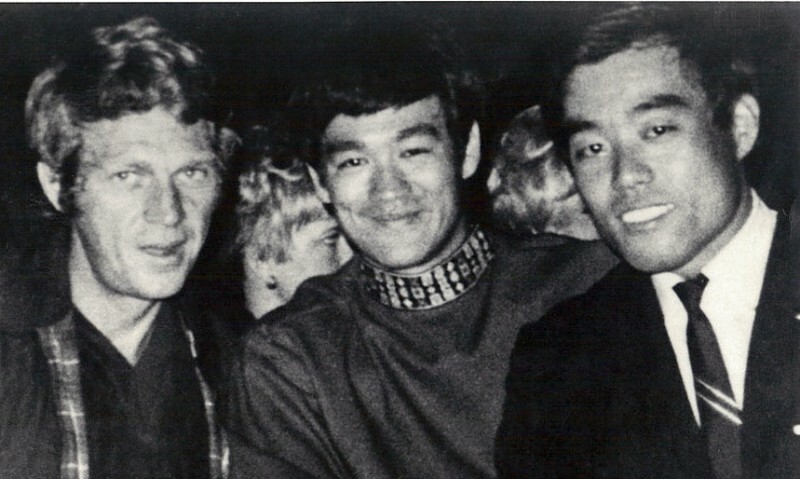 What I learned about the man is that he is flat out the best karate master of his time and went on to influence so many people around the world. Kevin Derek begins the documentary by introducing you to the man, his family, and his closest associates. During the filming of this project, Mr. Demura's health took a turn for the worse so the focus of the story also took a turn to his past from growing up in Japan to becoming involved with Hollywood films like The Karate Kid. The film is packed with interviews all from people who crossed paths with and were heavily influenced by Mr. Demura and this wealth of information really helps you to understand what an amazing person this man really is. 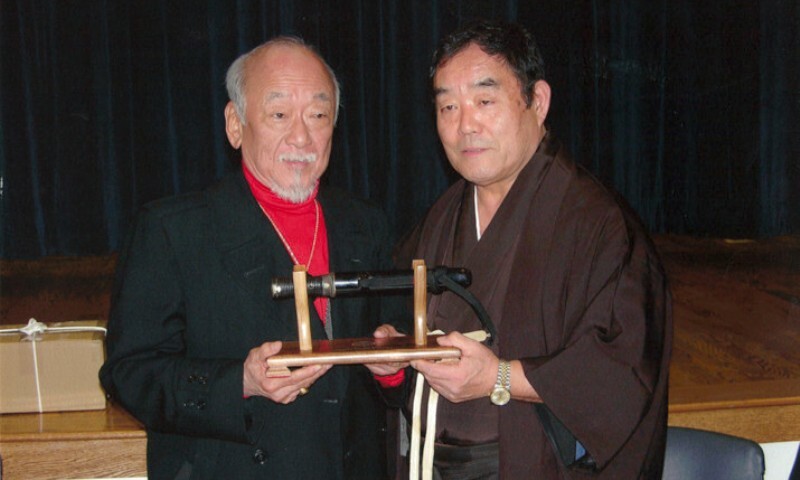 One of the highlights is the friendship he developed with the man who played Mr. Miyagi in The Karate Kid, Pat Morita. The two became great friends and, while the popular martial arts movies were being filmed, Morita insisted on Demura being included as his stunt double and as an adviser on set. The Real Miyagi is a very entertaining and informative look into the life of a man who has literally changed the world during his amazing life. Kevin Derek did a fantastic job of putting together all of the interviews, archival footage, and moments with the man himself and came out with a documentary anyone can enjoy.